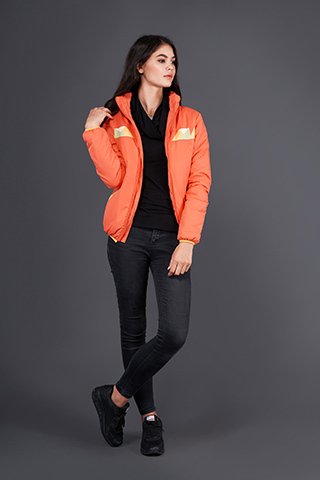 S-cape is a brand of bright and technologically advanced raincoats and parkas for city life and travel. We want to inspire people to discover the world around them, no matter how bad the weather gets. Our motto is The Weather is Not an Obstacle for an Adventure. Travelling changes people. It provides currency that never falls in price - sincere and positive emotions. 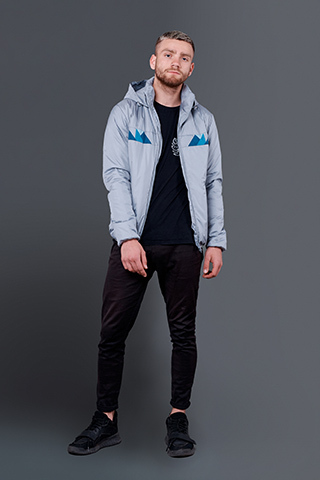 We want to convey the idea that while wearing our parka or raincoat in any weather, you can make a journey or go for a walk, or simply go about your business without being afraid of getting wet or cold.